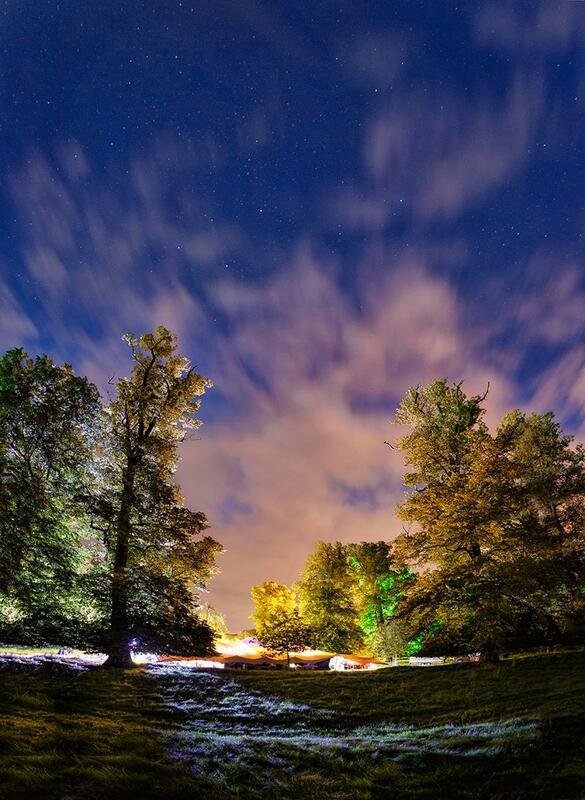 Tomorrow, we’ll welcome thousands to Greenbelt 2016 : Silent Stars. Our online Box Office is now closed. But you can still buy all types of tickets from our onsite Box Office when you arrive. For those already committed to coming (thanks!) and for those still wavering, here's a reminder of just how wild and wonderful this year's lineup is. Browse by day and genre. Day-by-day highlights are here. Here's a short film to give you a sense of what to expect when arriving by Shuttle Bus or into day parking at Festival Reception. 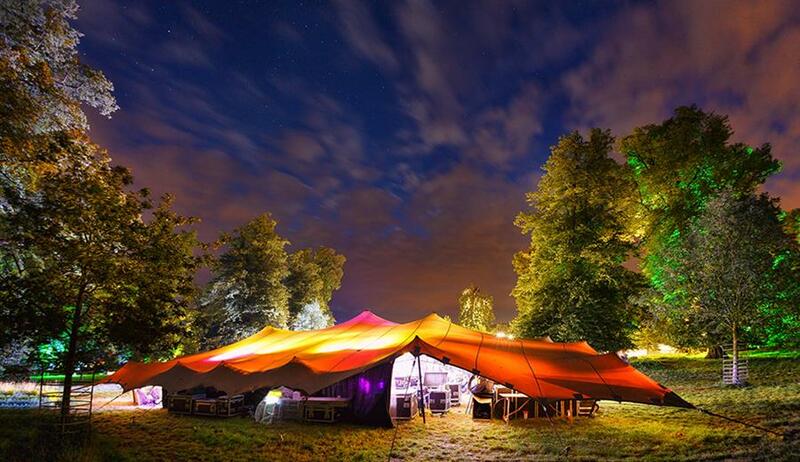 It takes you from that arrival point and right down, into and through the Festival Village. And here's one for those arriving into weekend parking, showing you wristband exchange and the journey down into the main camping fields. It can get cold at night. Bring warm clothes. All we have to light us at night are silent stars. Bring torches. It might rain a bit. Bring waterproof clothing. There might be hold-ups on your journey. Check travel websites. Be patient as you arrive and pace yourself unloading and setting up. All you need to know about coming to the Festival can be found in our Essential Information here. Don’t forget, under our Licence provisions, you cannot access the Boughton Estate tomorrow before 10am. Please don’t arrive before then. The silent stars teach us that there is a longer history. Slow down, take time, breathe deep.